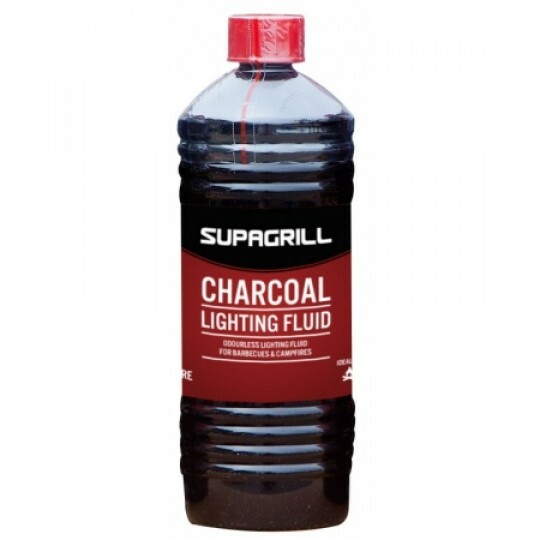 Here at Gas UK, we provide the essential camping supplies, ranging from camping gas bottles, lighting fluid, charcoal, and even barbecues! 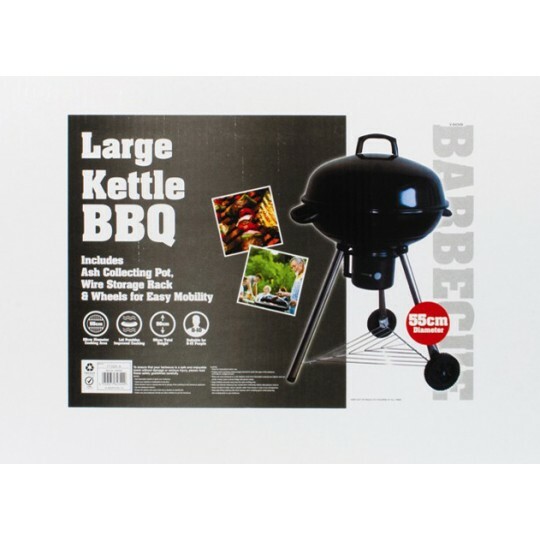 When it comes to finding everything that you need for easy barbecuing, Gas UK has just the solution for you. Our camping gas is designed to be easy to use and easy to keep clean, making it more convenient for you. We provide camping gas that combines practicality with quality, allowing you to transform your cooking experience. 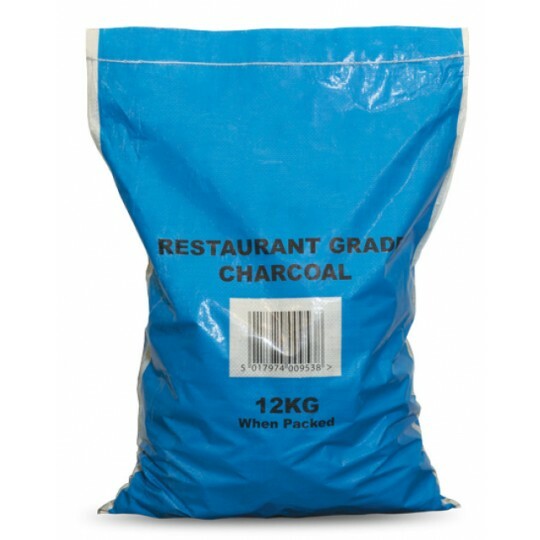 Within our BBQ range, you’ll come across camping gas which is designed to suit various campers needs and wants. Generally, the camping gas is made up of a combination of Propane and Butane gases to power camping stoves and barbecues. 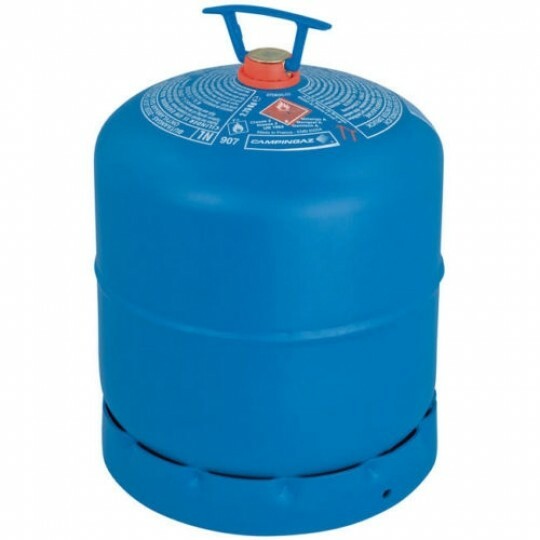 A camping gas bottle is used for various applications; not only does it provide a source of energy, it can keep your barbecue cooking and lamps shining. 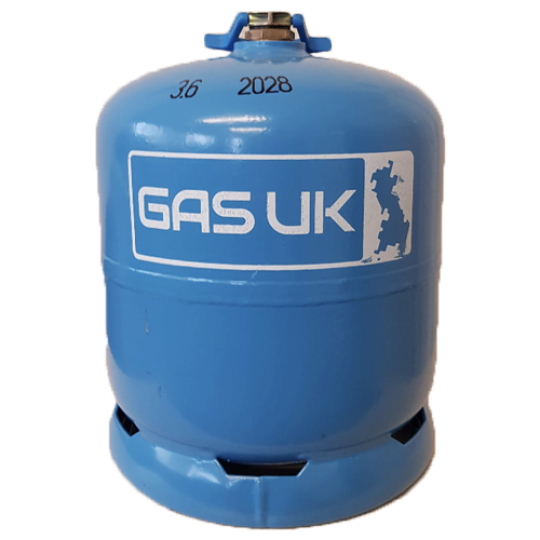 As well as this, any camping gas bottle, supplied by us at Gas UK, is easy to handle, safe and efficient, making it perfect for keeping blowtorches burning! Depending on the type of camping, you may need a Propane or Butane camping gas bottle. Propane camping gas is suitable for campers throughout the winter months, offering a reliable source of energy, all year round. When compared to a Butane camping gas bottle, Propane has a lower boiling point which enables it to convert liquids to gases in the coldest of environments. They also exert more pressure than the Butane cylinders. Check out our camping gas supplies for BBQ’s here today!